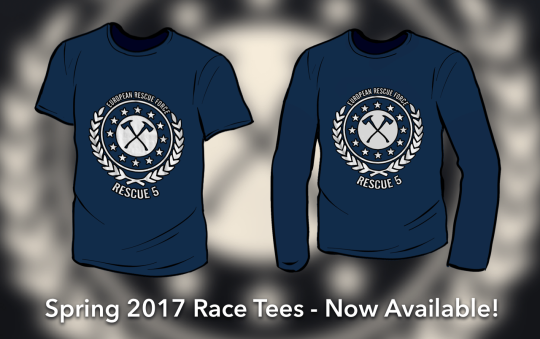 Spring 2017 Virtual Race Tees in the ZR Shop – Zombies, Run! Missed out on the Spring 2017 Virtual Race? Want to get your hands on an extra shirt? Now’s your chance, as we’ve made the last few Short Sleeve and Long Sleeve t-shirts available on the ZR Shop! Featuring athletic wicking fabric, and an exclusive European Rescue Force design on the front and back, it’s the perfect addition to any running wardrobe. Visit the ZR Shop to get yours! Previous Post Season 6 is here!